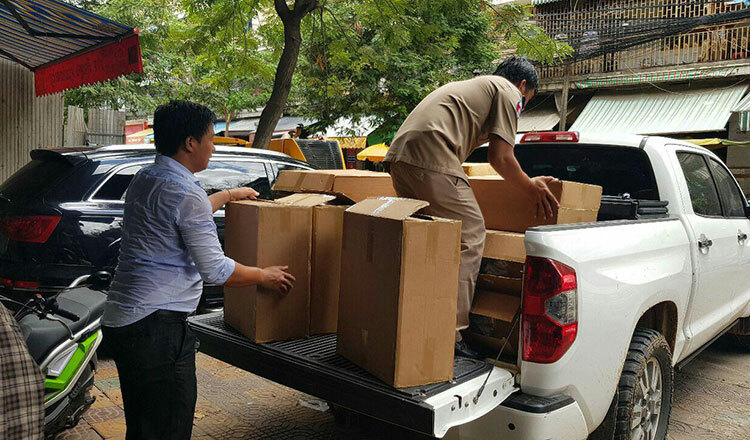 More than 1,000 packs of fake 555 brand cigarettes were seized yesterday when officials from the Interior Ministry raided Central Market stalls and a home in Phnom Penh. 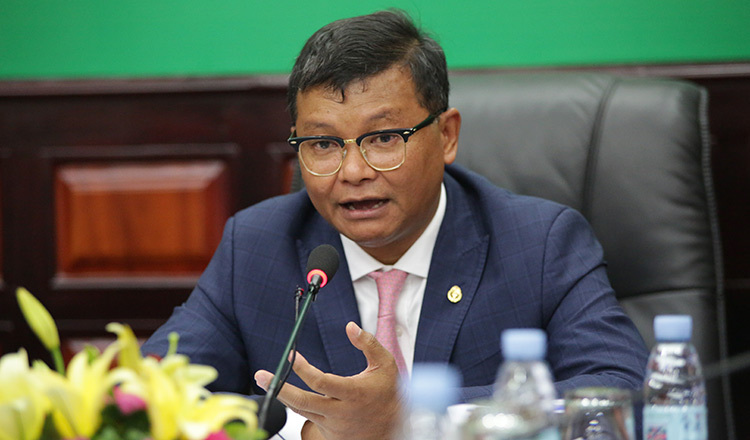 Mat Yusos, chief of the ministry’s anti-intellectual property crime office, said police moved in after getting a complaint from British American Tobacco, which is the exclusive importer of the 555 brand in Cambodia. He said police recovered packs of fake cigarettes from two shops in the market. 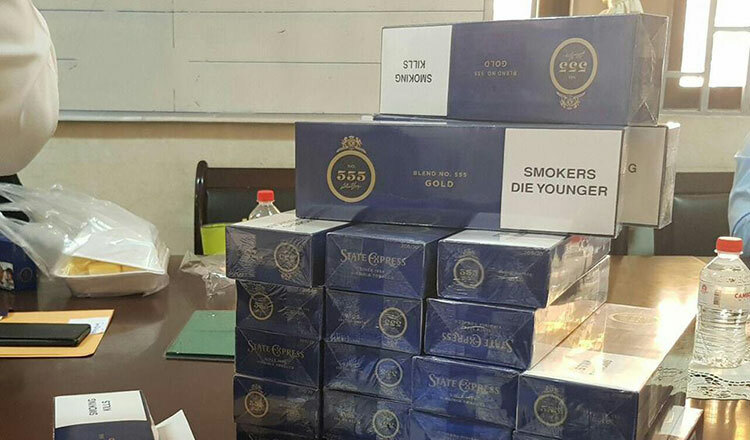 Police then raided a house nearby, finding 1,024 packs of counterfeit cigarettes. 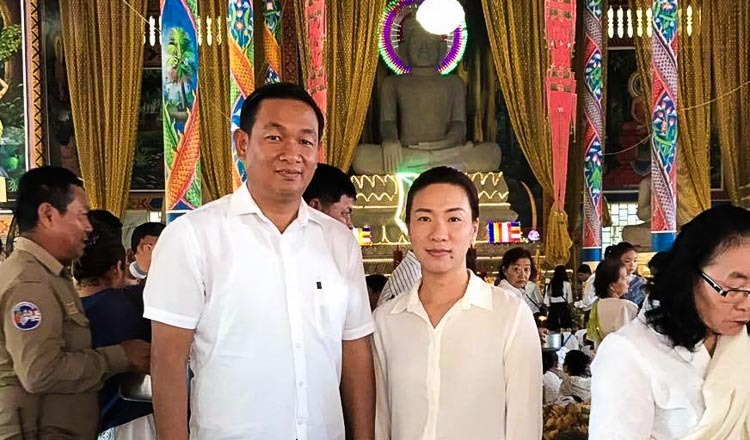 He said house owner Chhoun Chheng, 46, also owned a cigarette shop at Central Market. 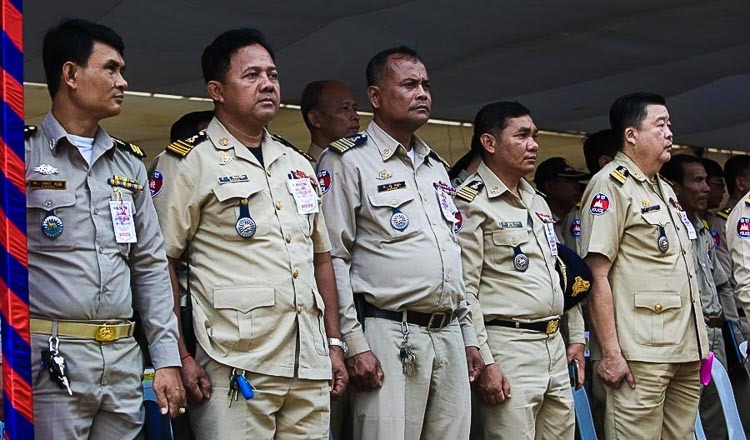 “Despite police cracking down on fake products, there are still vendors and delivery people who sell and deliver them to the markets, including cigarettes without health warnings and on which no tax has been paid,” he said. 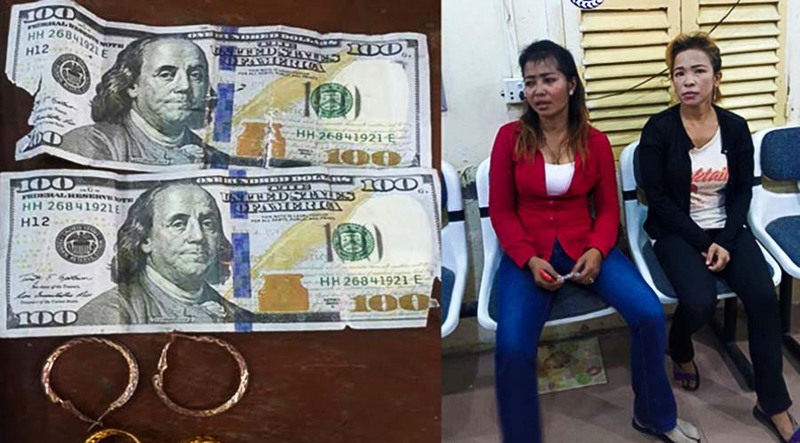 According to a report by the Ministry of Interior, authorities seized almost 600 tonnes of counterfeit goods and arrested six suspects last year. Destroyed goods included expired products, counterfeit products, products without licences, cosmetics containing illegal chemicals, counterfeit medicine and animal fodder. In April, the Interior Ministry destroyed more than 60 tonnes of counterfeit cosmetics. 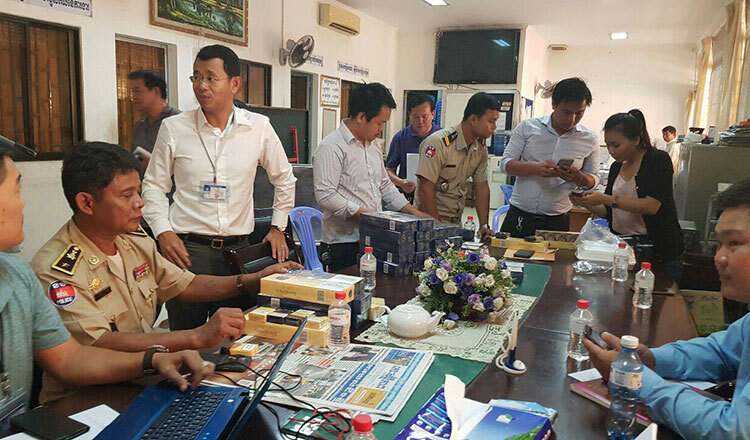 Interior Minister Sar Kheng warned the public about the use of counterfeit products such as cosmetics and medicine. He said the government had created a committee to take action on fake products and medicines and urged authorities to strengthen crackdowns on fake products and make arrests.